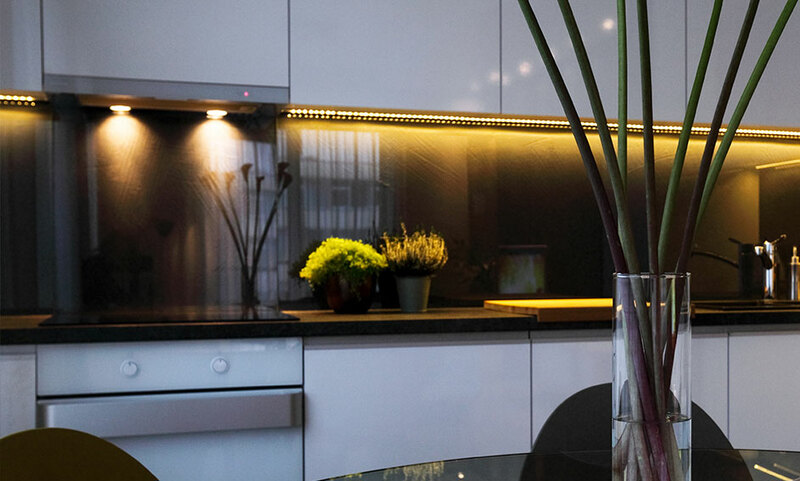 Transparent, bright and crystalline, the glass is a highly versatile, pure and elegant material that can enhance the design of any interior and / or interior decoration making it unique and luminous. 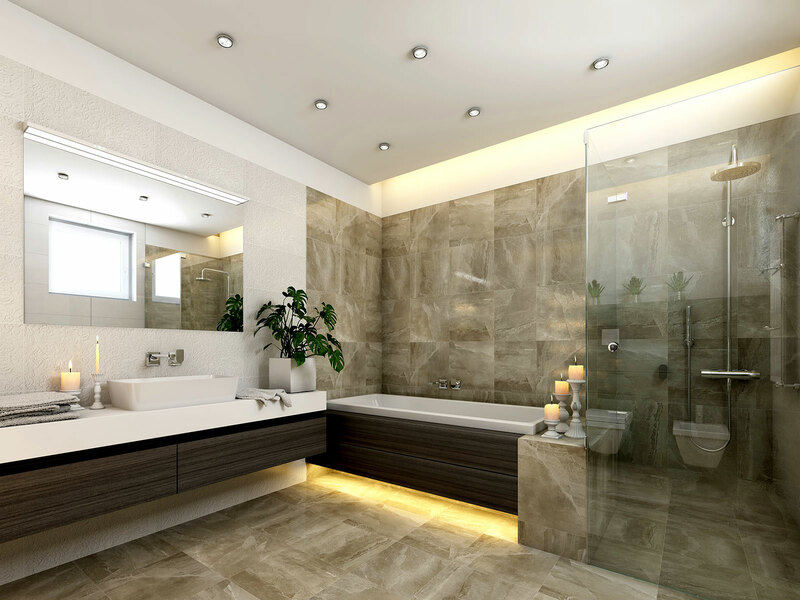 This material is increasingly appreciated especially in minimalist design homes, which is also ideal for the bathroom and kitchen environment thanks to its hygiene properties and cleanliness. 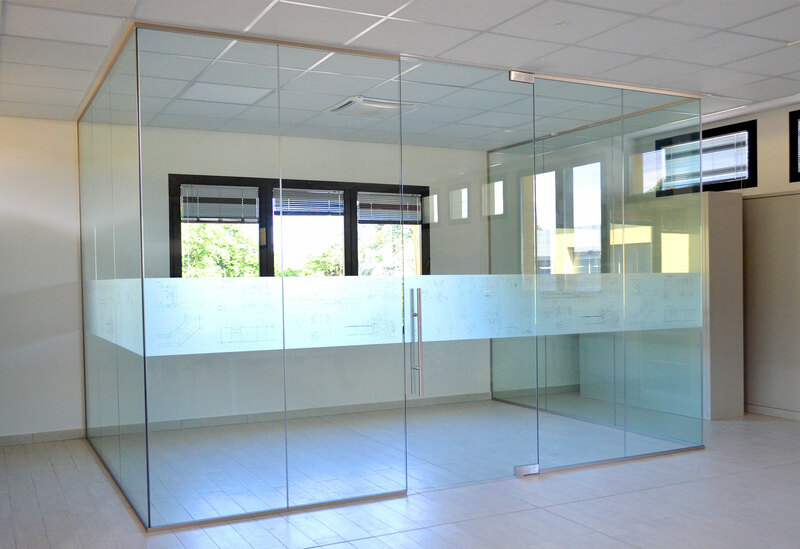 Mira Glass therefore deals with the design, manufacture and installation of glass for Home Furnishings , Bathroom Furniture , Office Furniture and Complements which doors, glass walls, shower cubicles, office boxes, separators and dividers, mirrors, top kitchen, washbasins, tables, decorative panels, shelves, teak, flooring and wall coverings. 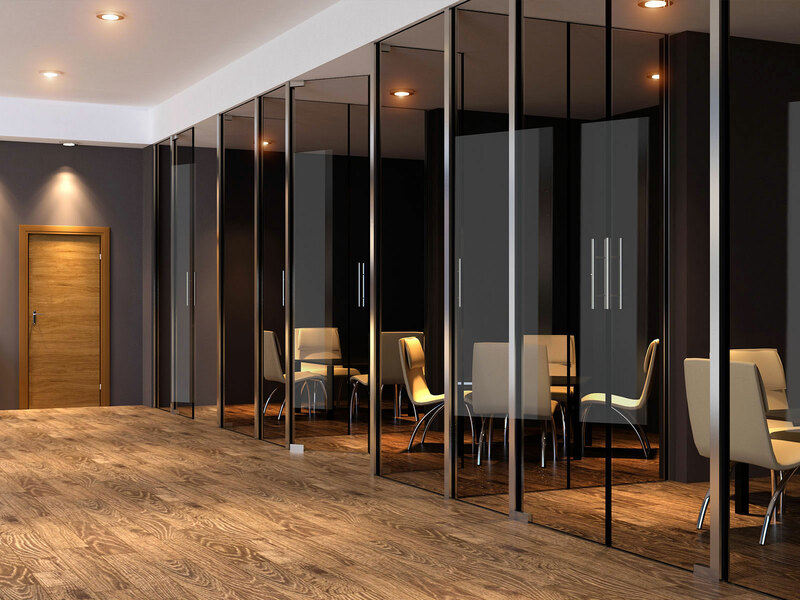 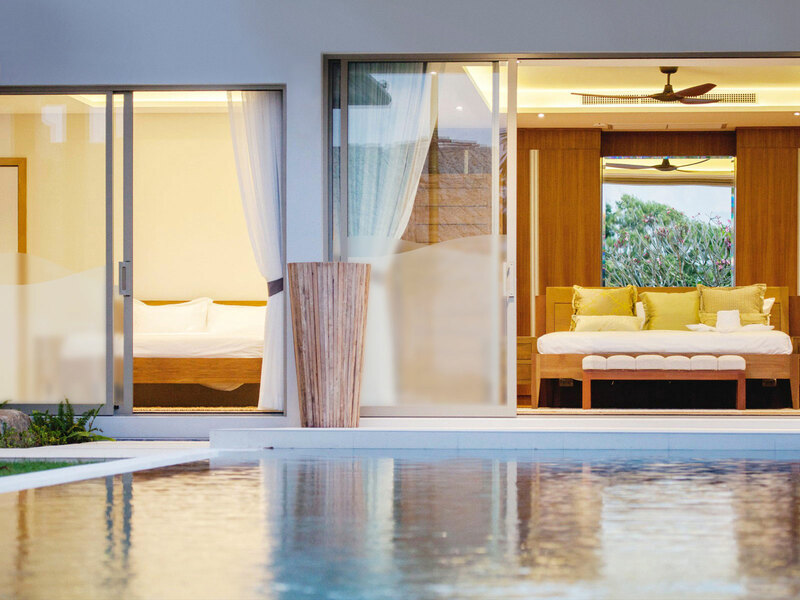 Transparent glass offers brightness and visual connection between the rooms while the satin or decorated glass adds a pleasant aesthetic appearance, depending on the desired effect type, and guarantees privacy between the spaces. 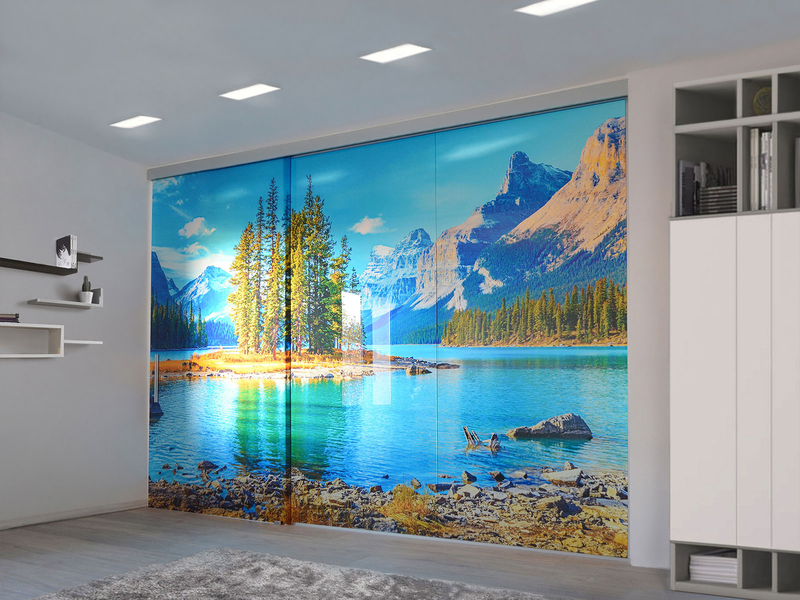 Mira Glass's accomplishments allow a complete customization of the furniture item, thanks to the ability to decorate and digital prints directly on glass of images or photographs chosen by the customer. 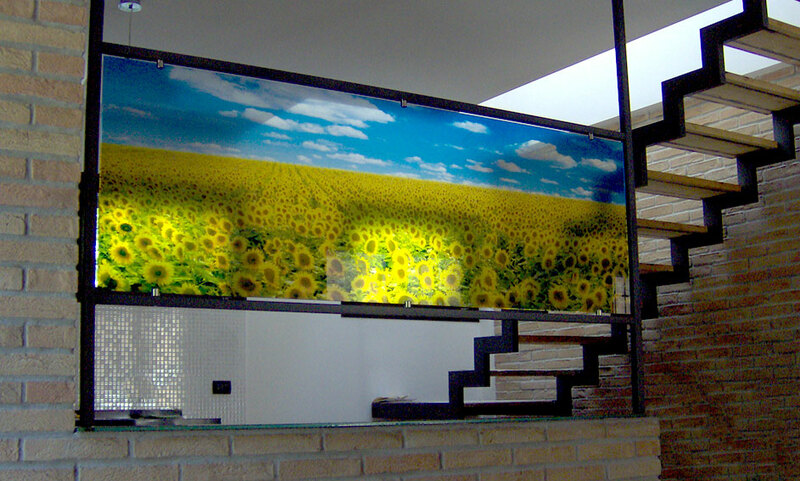 The range of glasses offered by Mira Glass to meet all your needs includes both " Traditional" glasses, transparent, extra-light, smoky, bronzed, mirror, and " decorated glasses "Customized through lacquering, satining, shaping or partial finishing, digital printing, artistic decorations, inserts. 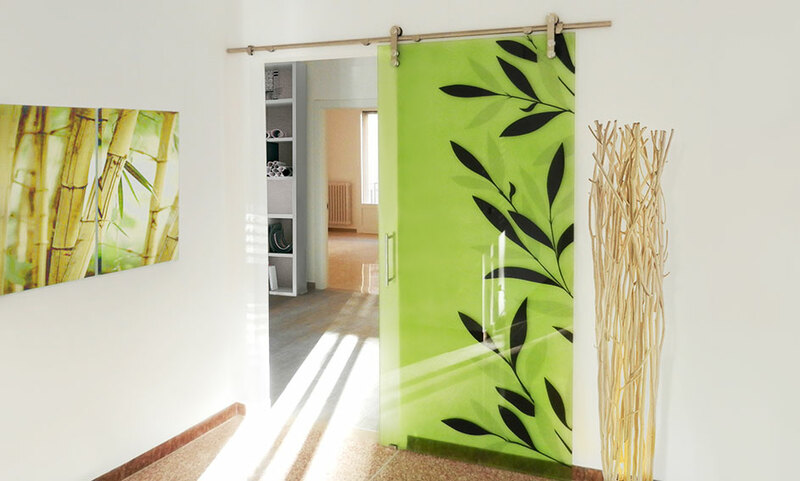 Link element between different spaces, offers brightness and privacy depending on transparency, satin or decoration, adding a pleasant and unique aesthetic appearance to the environment. 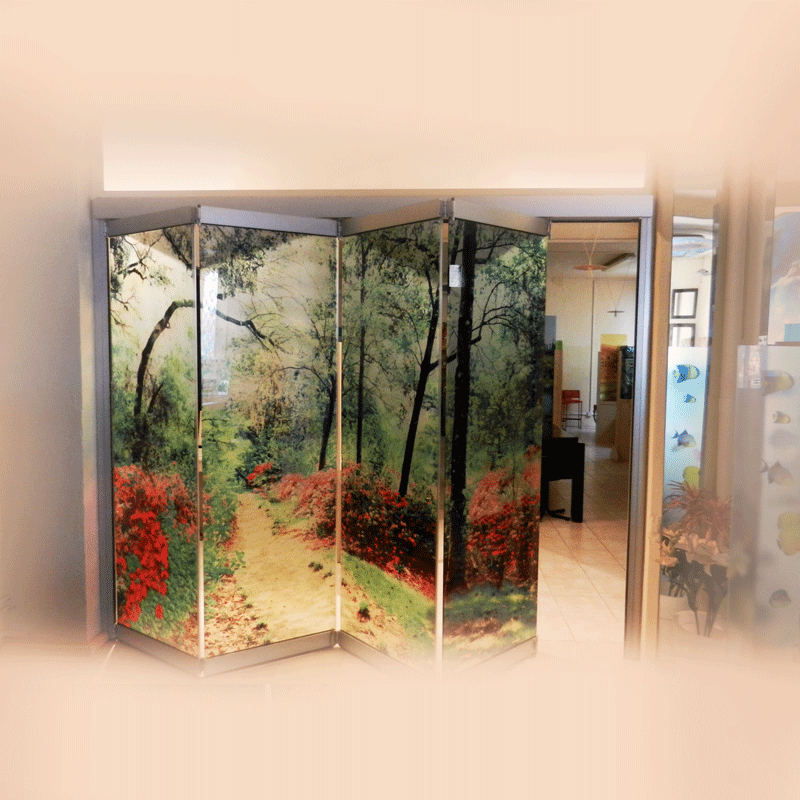 Transparent, satin or decorated glass partition walls to enhance the light and color environment. 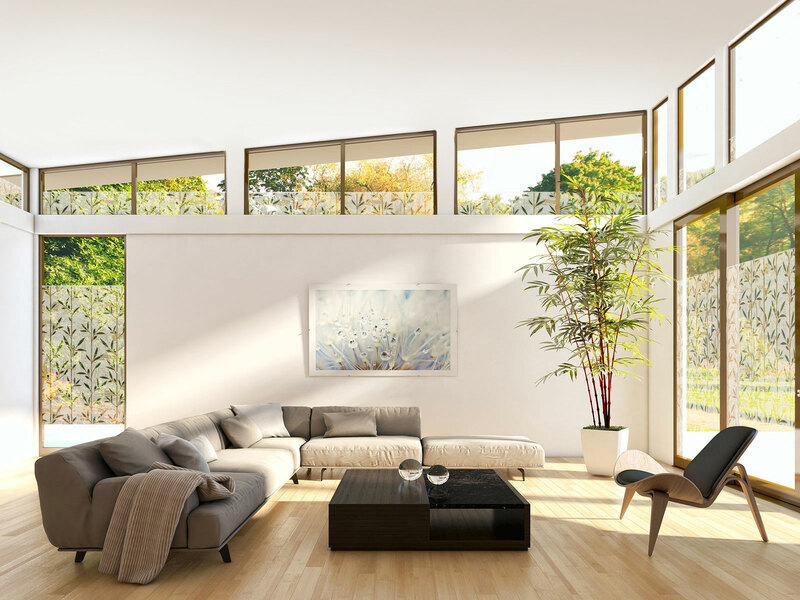 The solution to divide the environment by giving you a touch of creativity, light and color, enhancing your home. 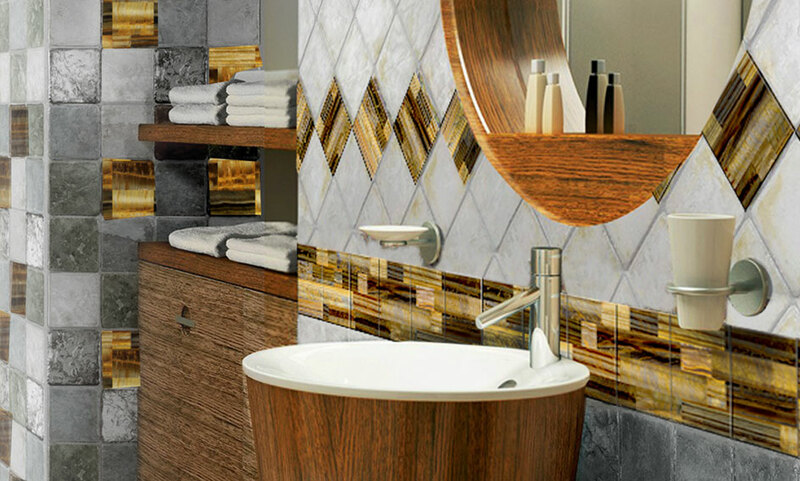 From transparent glass to total coverage, to the transparency game offered by satin glass and decorated for a private, elegant and refined bath. 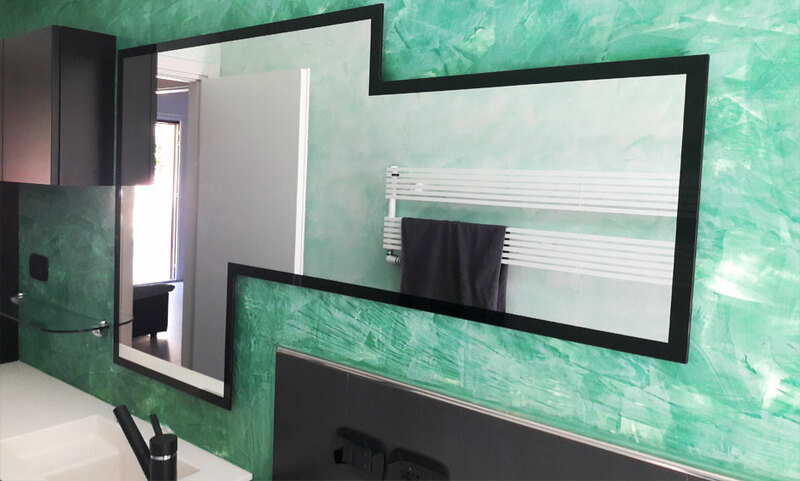 Modern mirrors to furnish in style and sophistication. 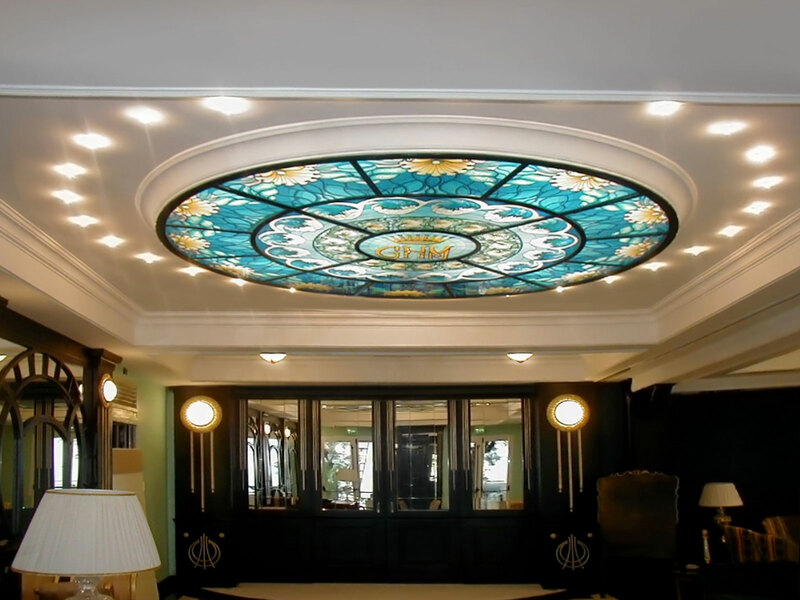 Enriched with customized decorations or shapes. 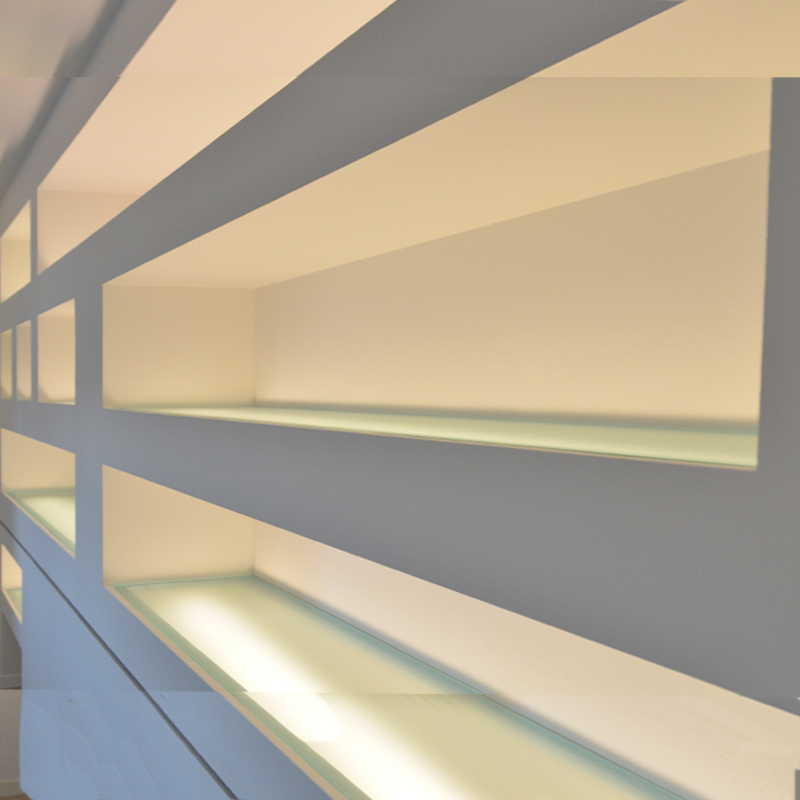 Glass shelves and bowls, a strong and light element with modern and refined design. 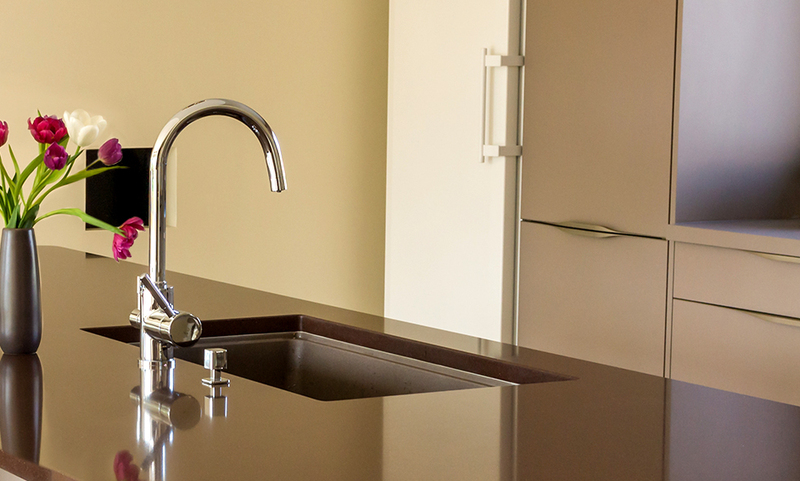 A smooth and reflective surface that is ideal for cleaning and at the same time with a stylish and elegant aesthetic appearance to embellish your home. 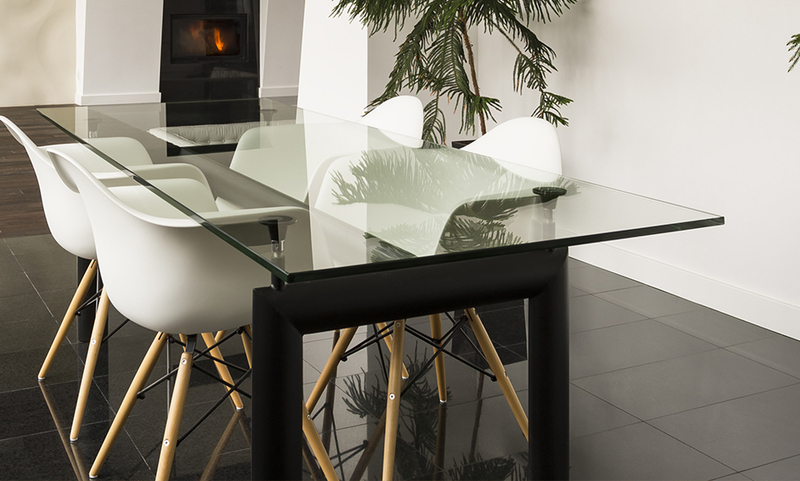 A precious and luminous element that meets every need: from minimal and essential element to the most gorgeously and creatively decorated one to personalize your home at your way..
Glass Box Office to furnish workspaces with functionality and originality , while offering light and privacy. 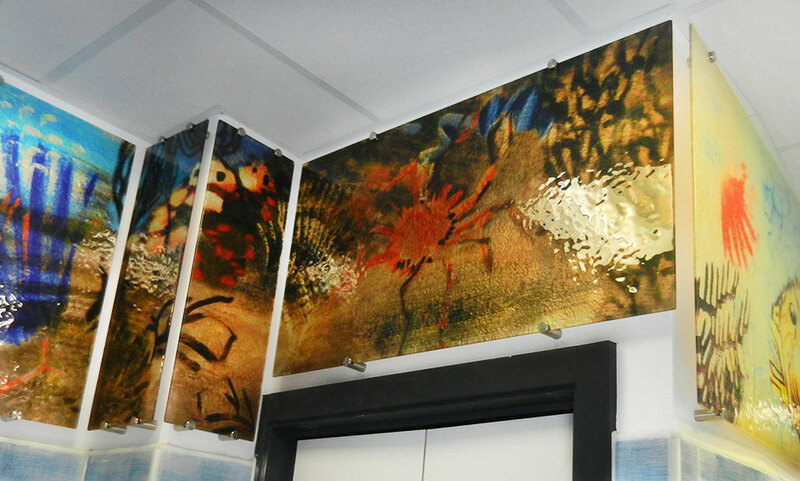 Glass panels decorated to give a touch of refinement and uniqueness to your walls. 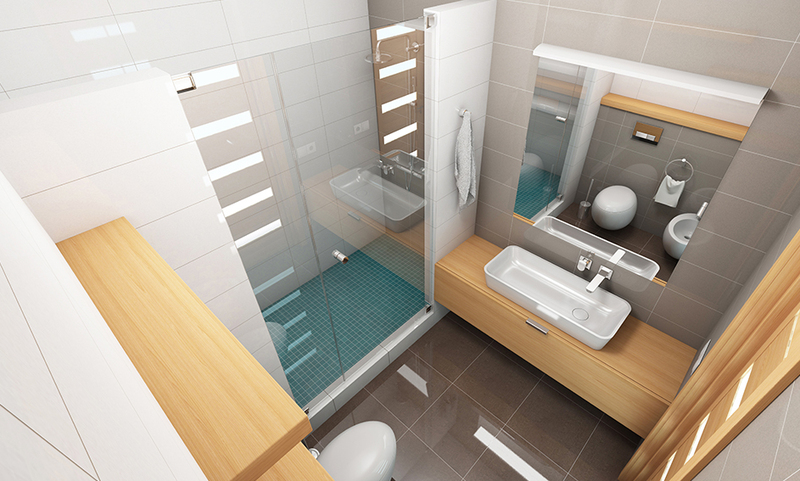 Floating floor, tiles, mosaic and decorative glass coverings for particularly valuable solutions and sophistication.